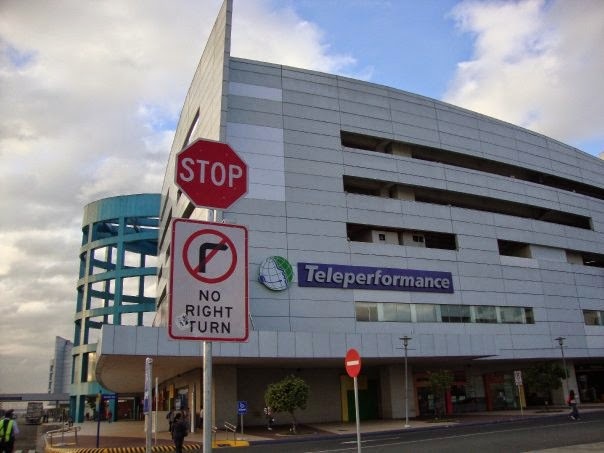 My Experience: I was working as L2 wit Dell Mall Of Asia way back in 2009 when I was about to start my day a news broke that TP has purchased the Dell MOA site. Some of the people stay but most of them accepted the severance pay that Dell offered. I decided to stay to see what the environment is like and during that time I know that a 150K pesos package is not enough if you won't be able to find work within 2 months. I have not experienced any salary disputes and was happy with the attendance bonus that I'm getting however, others were complaining of pay disputes and were joking that the pay disputes of the employees was the source of funds for buying the site. Before I left TP for Thomson Reuters the company decided to change the bank payroll provider and it looks like they have resolved this pay disputes after that.